Welcome to The Hungry Artist. Here you will find a selection of my creative works. I work in Oil Pastel and Oil and Acrylic Paint. 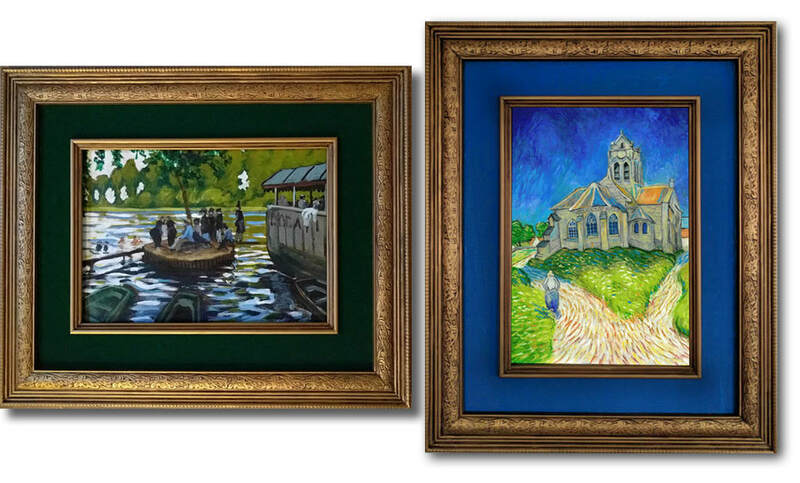 I am influenced by the impressionists, Van Gogh in particular. Later I became interested in computer generated art, and am self-taught in a number of programs like 3D Max, SketchUp, Vue, AutoCAD, Photoshop, Illustrator.